Bienvenue sur le nouveau site internet de PSA Powertrain, votre lien technique et commercial pour l'intégration des moteurs du Groupe PSA dans votre véhicule. 2018/04/17: Being able to be fielded by plane, helicopter or parachute, the multipurpose Light Armoured Vehicle (VBL) developed by Panhard has been used for more than 20 years by the French Army and 15 other countries. Panhard now enables these Armies to upgrade the hundreds of VBL currently in use, by integrating among other a new and more powerful powertrain than the Peugeot XD3T which has proven its reliability over the years. 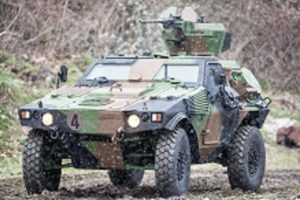 After several years of development work and severe tests in extreme conditions, PSA Powertrain and Panhard have signed a Supply Agreement for the repowering of the French Army’s vehicles. 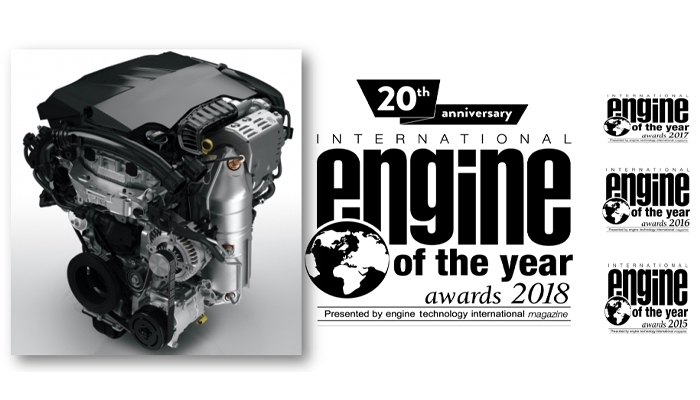 Matched with an automatic transmission, the DW10FC engine issued from the Peugeot 508 passenger car, will power the 5-ton Panhard vehicle starting July 2018, enabling this highly durable vehicle to start a new career on worldwide fields.